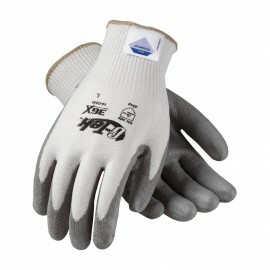 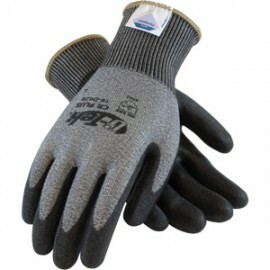 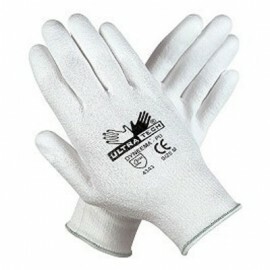 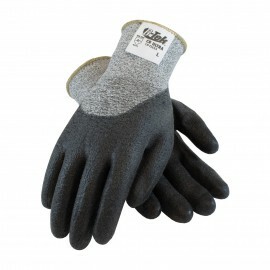 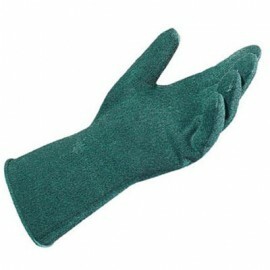 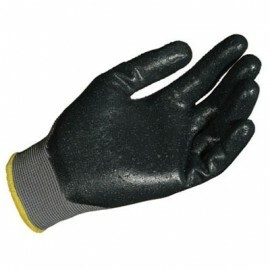 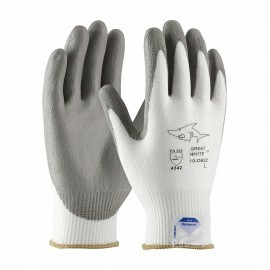 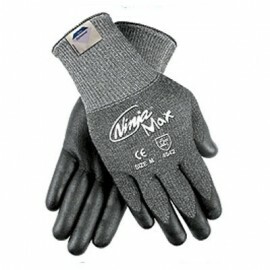 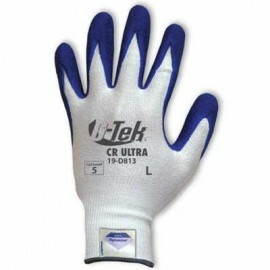 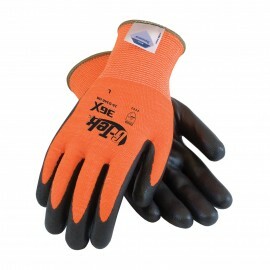 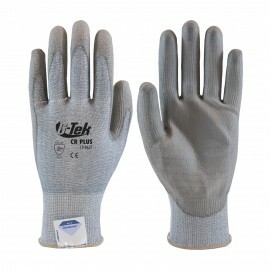 Enviro Safety Products has the best price on Dyneema cut resistant gloves from some of the worlds most trusted brands. 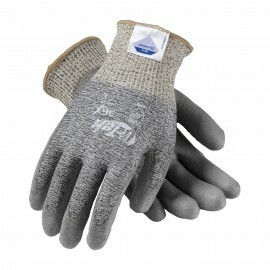 Pair the cut resistance of Dyneema with the thin durability and grip of Nitrile, and you have some of the best gloves in the industry. 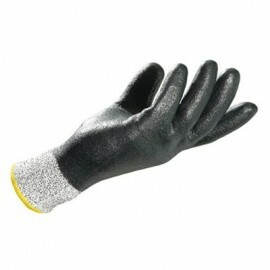 And with our low price guarantee, you don’t have to sacrifice quality to get the price you want. 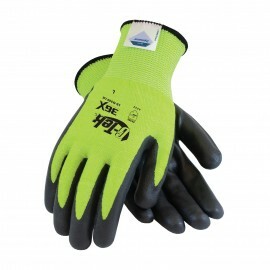 You work hard, but your hands don’t need to show it. 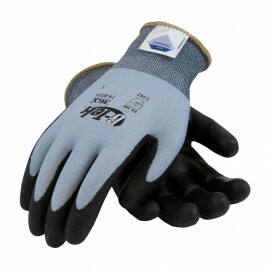 Protect your hands, and get the gloves that work as hard as you do. 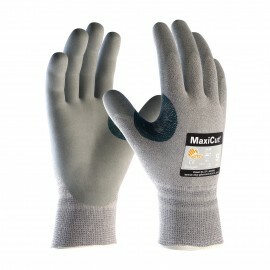 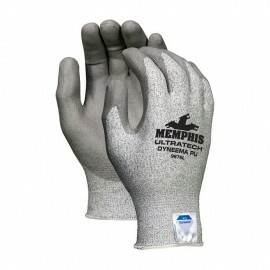 Get the best gloves at the best price--Nitrile coated Dyneema gloves from PIP, Memphis Gloves, and Mapa Gloves.